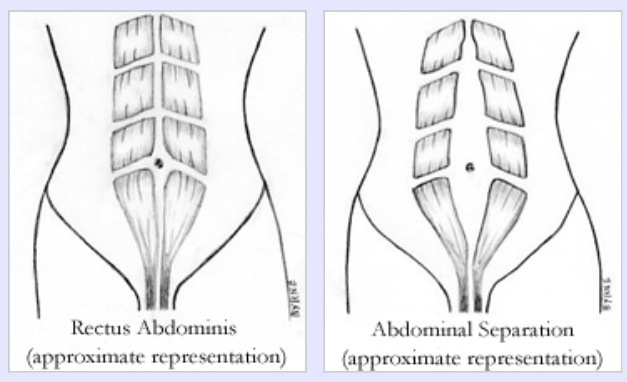 One of the adaptive changes our body goes through in order to accommodate our growing baby (and belly) is the separation of the right & left halves of the rectus abdominis at the linea alba; a sheath of fibrous tissue that runs vertically between the right and left abdominal muscles. This usually occurs in the third trimester due to the increase in pressure on the abdominal wall. Most times it will correct itself after childbirth, but for some women- either due to genetics, pregnancy hormones, rapid or excessive abdominal growth- this condition persists and must be corrected to prevent any further problems. That being said.. Diastasis recti can be corrected through rehab exercises (and patience). It is important to correct this issue before getting into an exercise routine as you can cause further injury to yourself. 1. Pelvic Roll: while lying down draw in your belly button towards the spine; roll your pelvis without squeezing the glutes. Hold at the top for seconds. Ensure you keep your belly button towards the spine as you lower your pelvis. 2. Dead Bug: while lying down ensure your belly button is drawn in towards your spine. Extend your arms straight up and raise your legs bending them at 90 degrees. Slowly extend one leg at a 45 degree angle. Return to start & repeat with other leg. 4. Quadruped Draw-in: start on your hands & knees keeping your back flat. Completely relax your tummy. As you breath in draw in your belly button towards your spine and hold for 10 seconds before releasing. Do these exercises about 2-3 times a week. 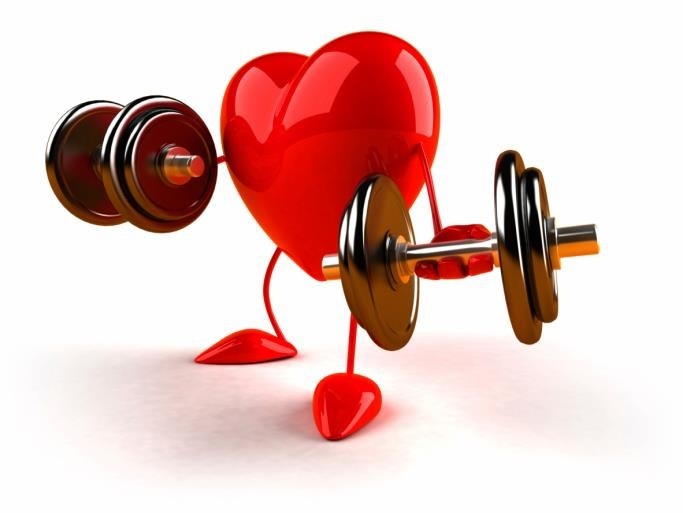 Each exercise should be performed 10 -12 times for 3 sets. If this feels too intense slowly build up to 3 sets. Posted on June 24, 2014, in Post-partum Recovery & Exercise and tagged exercise, Fitness, healthy-living, lifestyle, post-partum. Bookmark the permalink. Leave a comment.